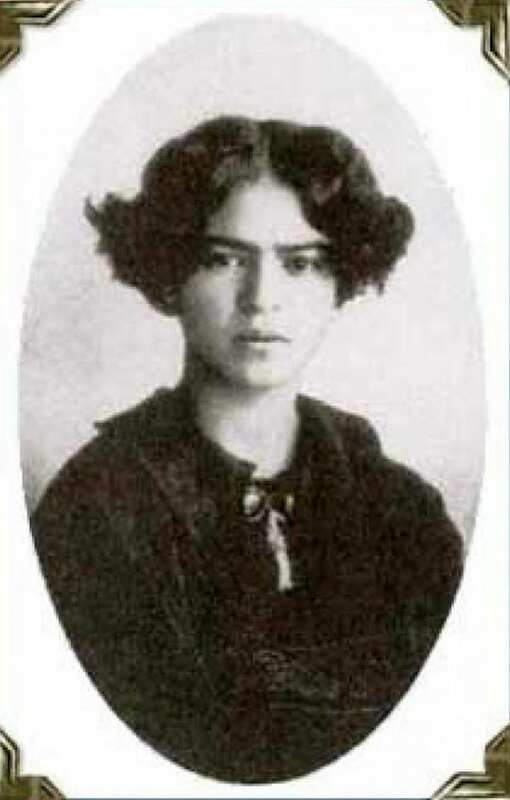 Today, one of the most celebrated artists in modern art remains Frida Kahlo. 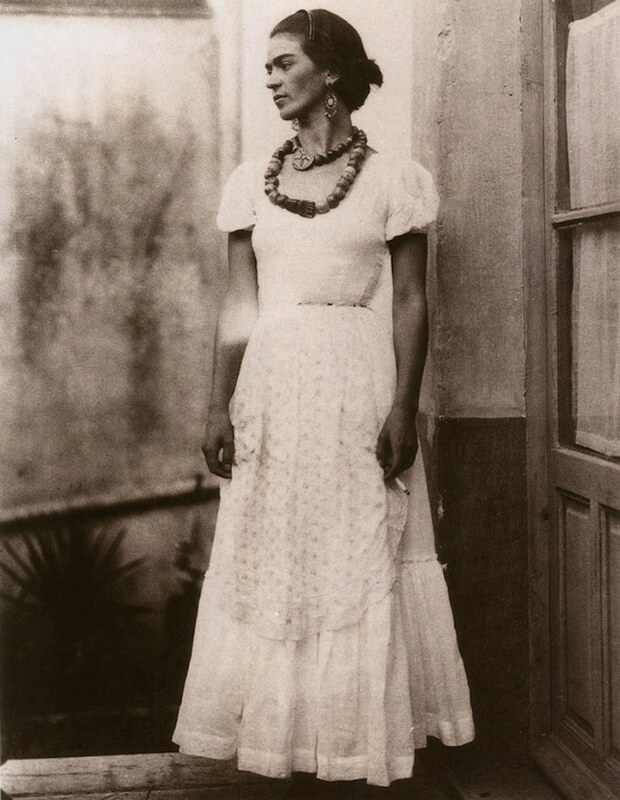 Kahlo favored self-portraits and scenes that were rooted in her Mexican heritage in terms of subject matter. 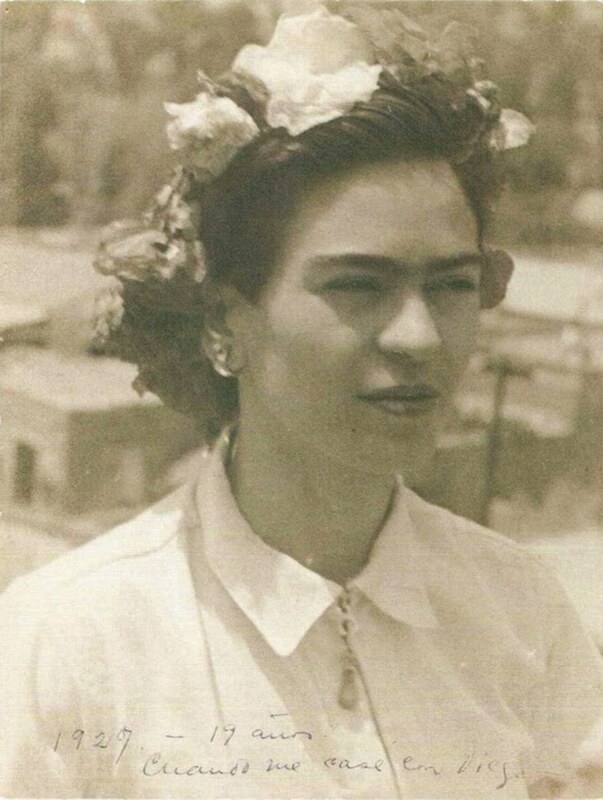 Given the profoundly personal nature of these themes, through her paintings, art historians and art lovers alike can learn about Kahlo. 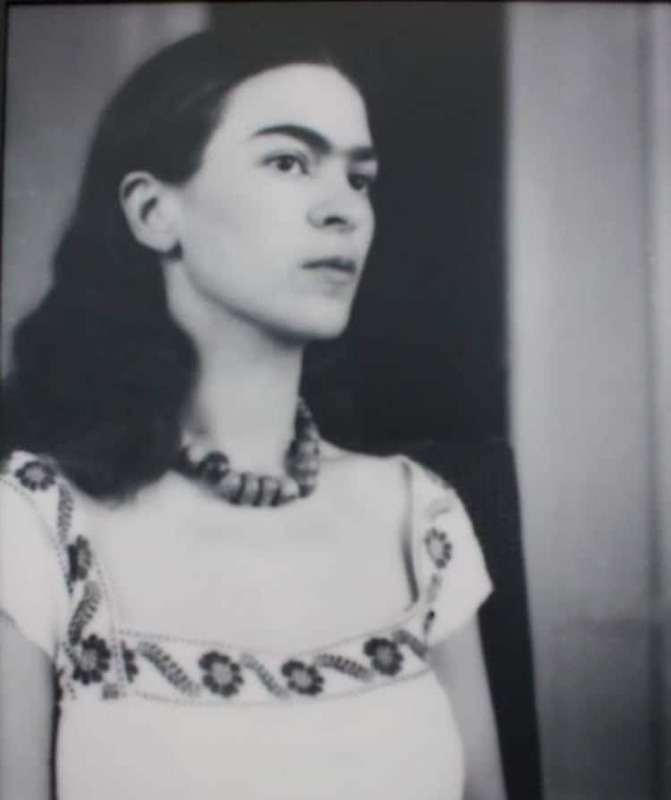 While studying her art is an excellent way to get to know the artist, this rare photographic collection also provides an intimate glimpse of her life. 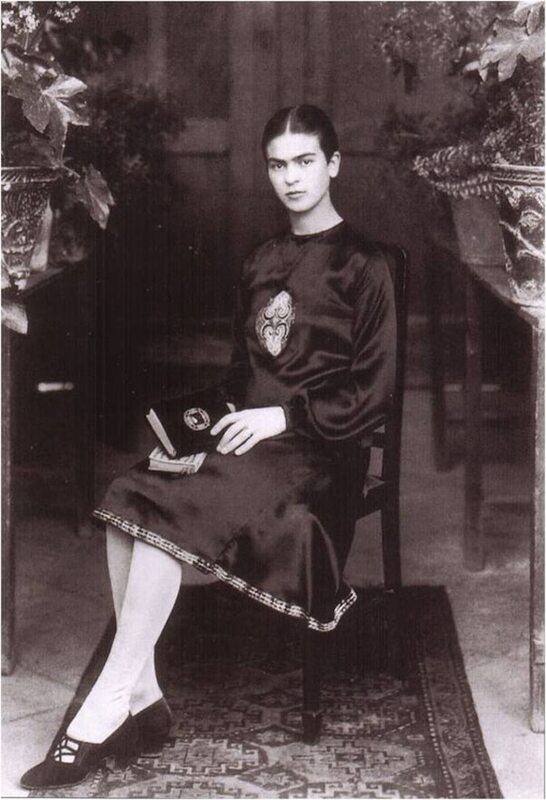 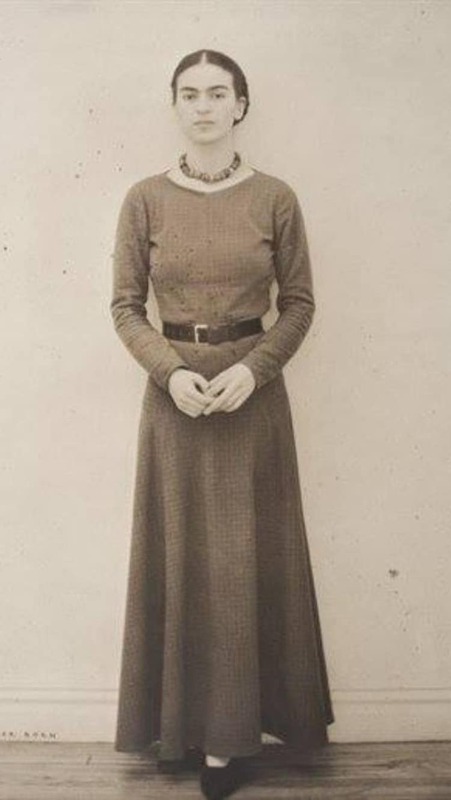 Photographed in the 1920s, Kahlo, who was born in 1907, is presented as a young woman. 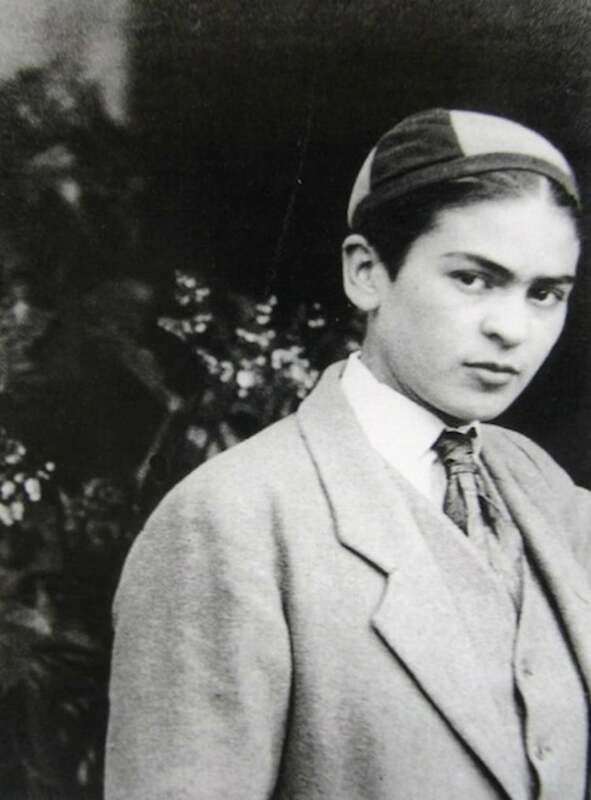 Set over a number of years in different locations, the pictures trace Kahlo’s journey into early adulthood. 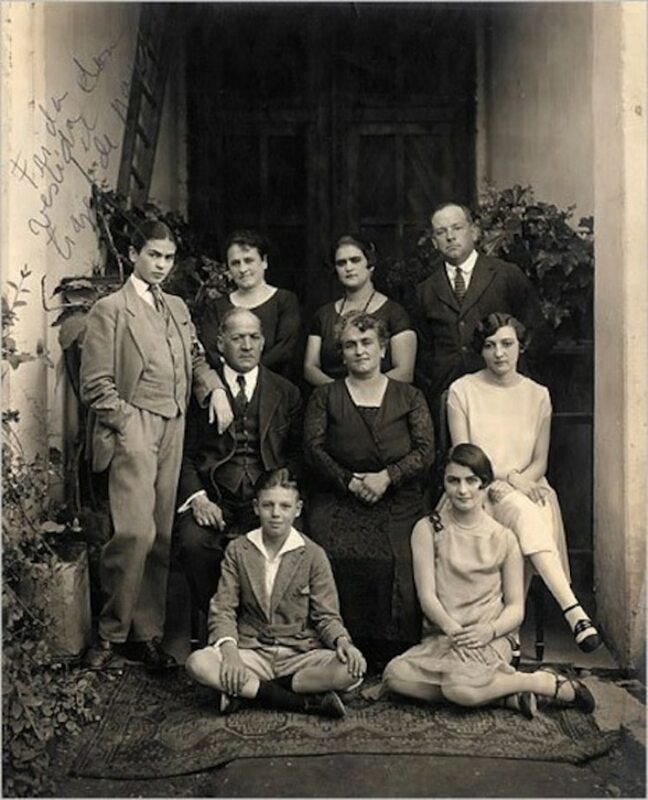 Some of them seem to be the artist’s formal portraits. 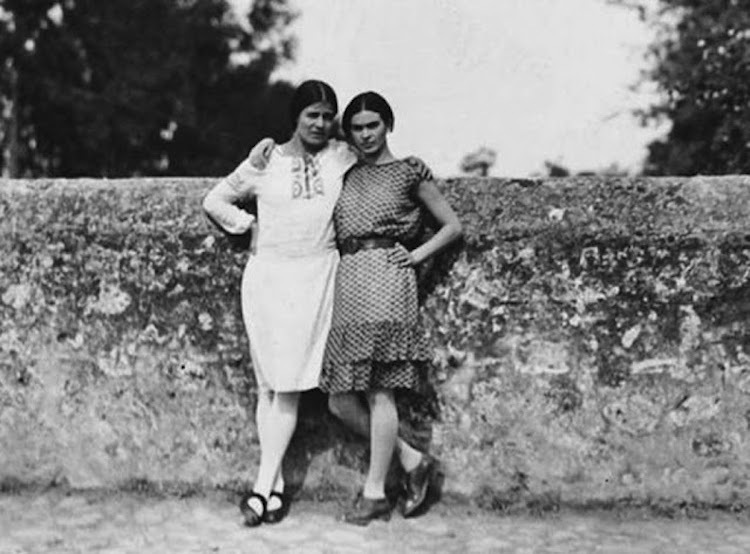 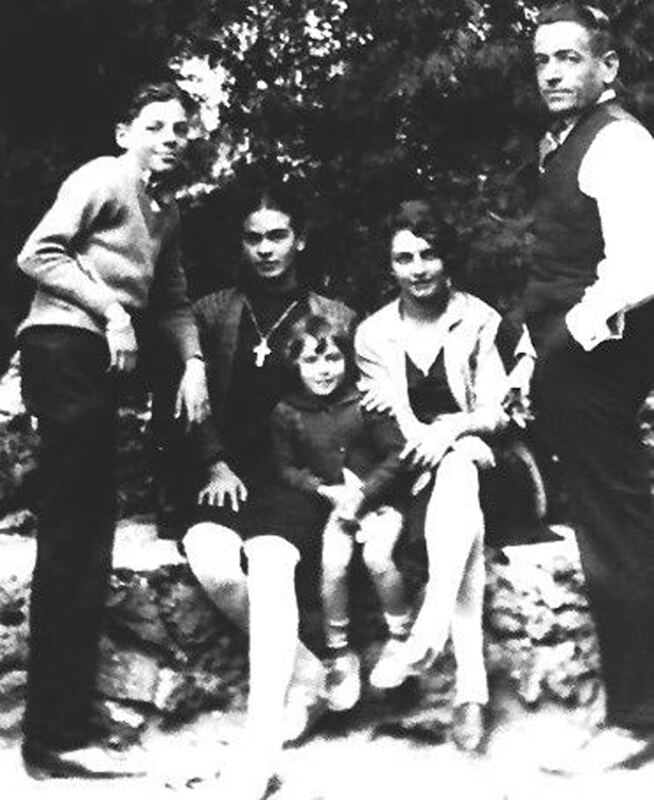 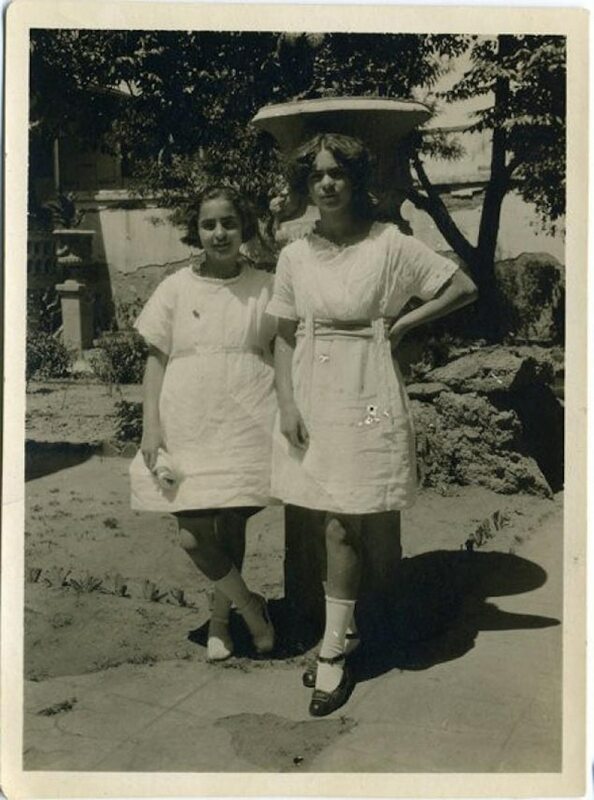 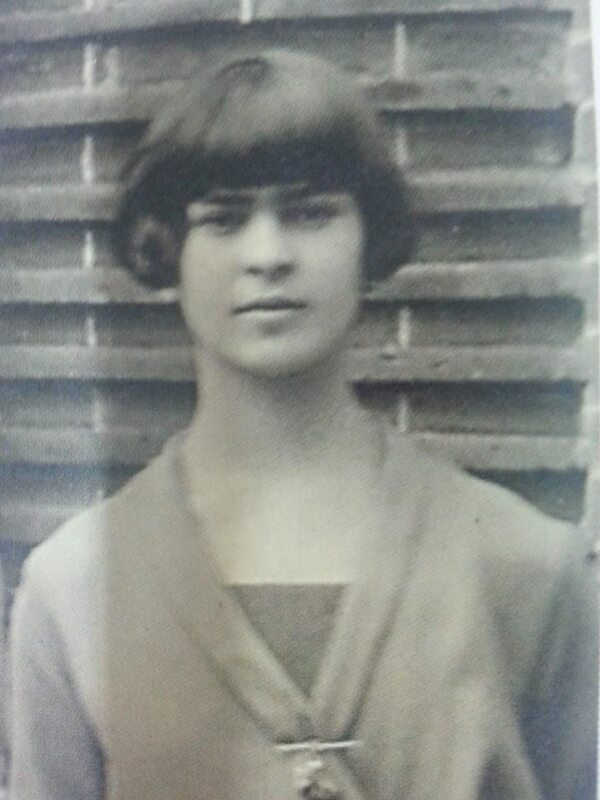 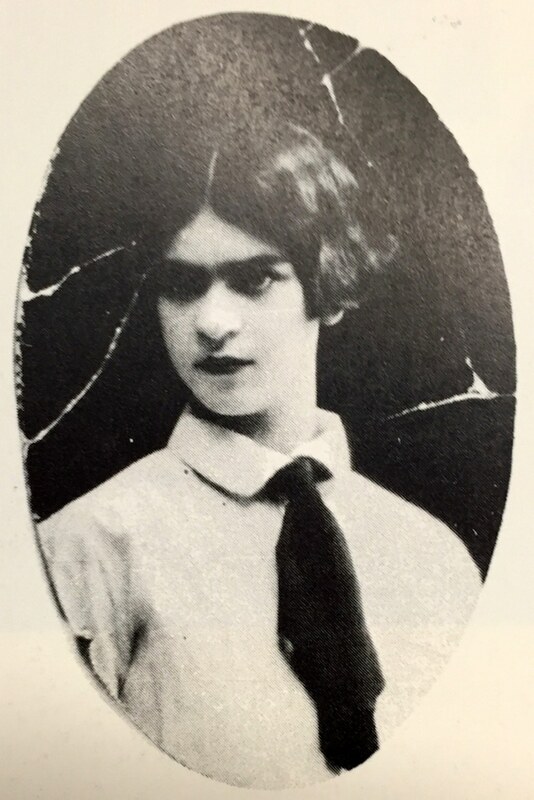 At the National Preparatory School, where Kahlo was enrolled in 1922, these photos were probably taken. 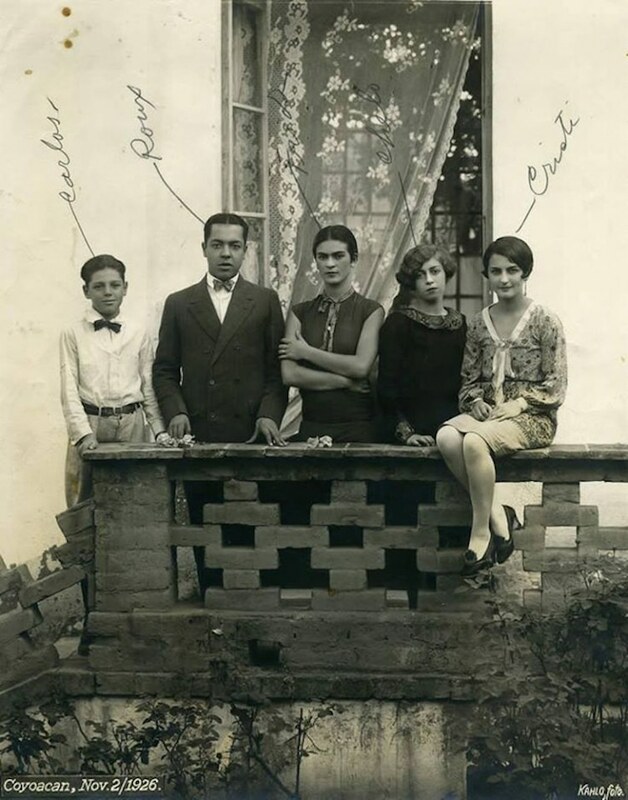 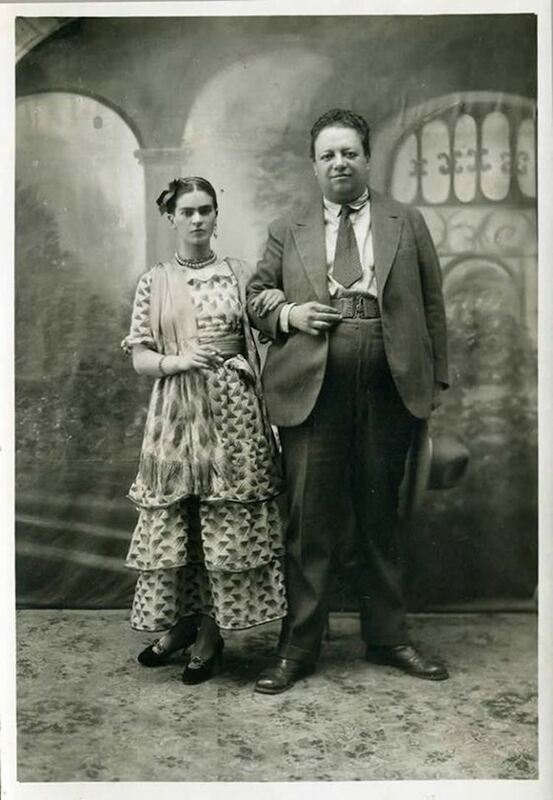 In addition to traditional portrayals, the collection of rare photographs includes casual shots with family, friends, peers, and her husband, fellow artist Diego Rivera. 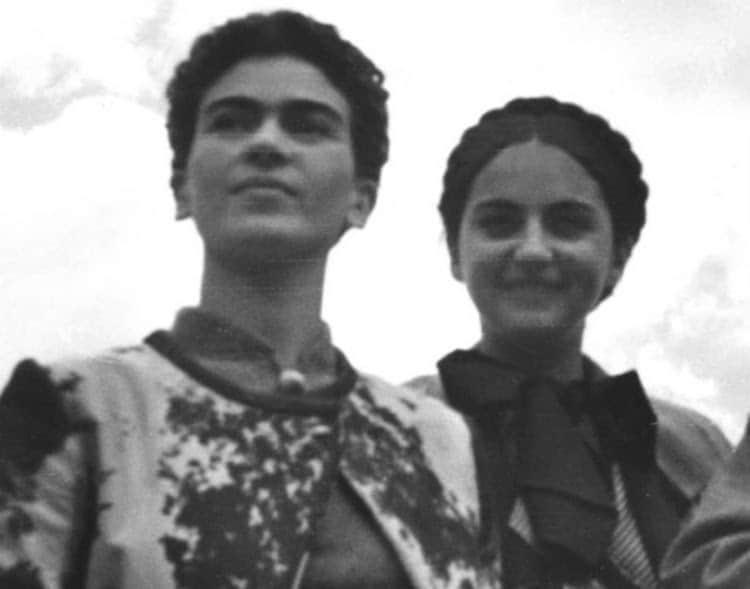 Kahlo rarely smiles even in such informal situations— a persona she would retain in future photographs and stoic self-portraits. 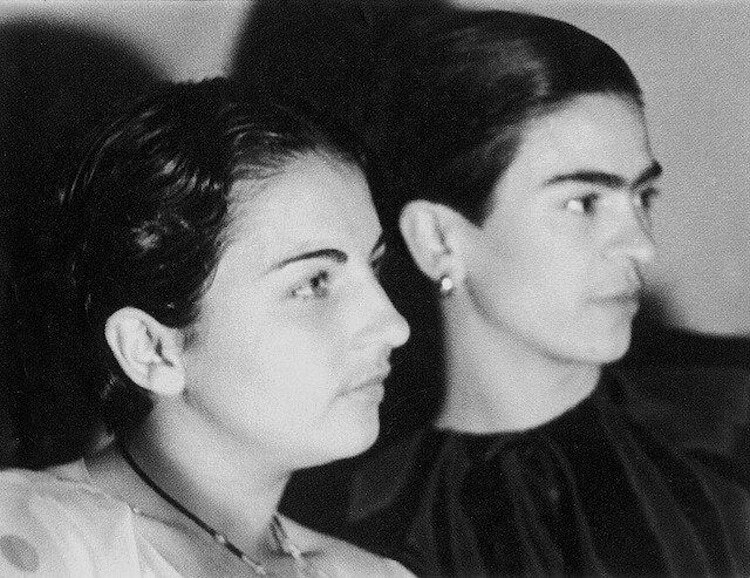 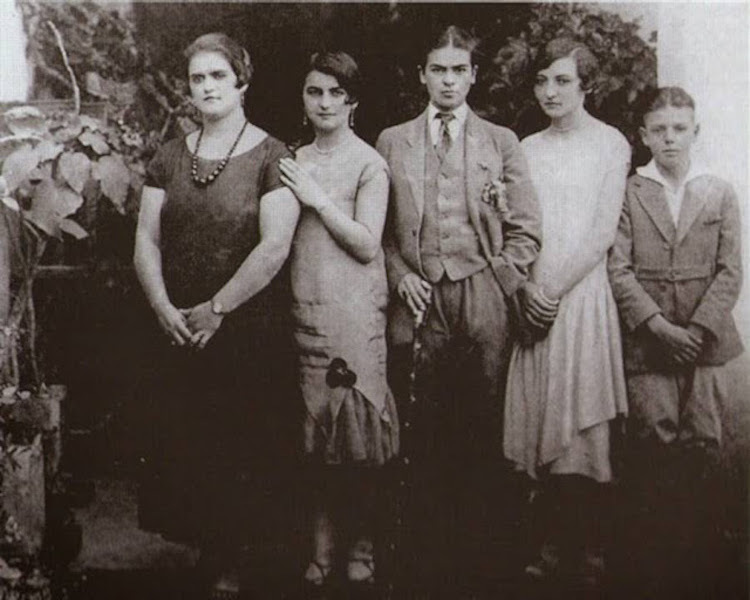 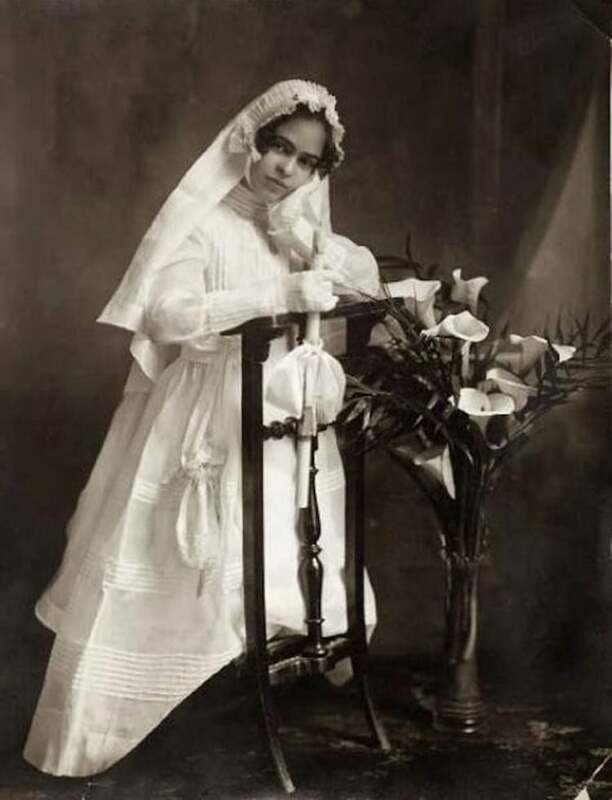 These fascinating photographs offer a rare glimpse of Frida Kahlo in the 1920s.